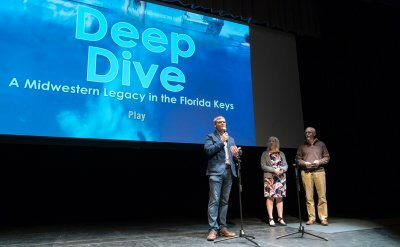 “Deep Dive: A Midwestern Legacy in the Florida Keys” has been chosen as an official selection in both the River Bend Film Festival (RBFF) and the International Christian Film and Music Festival (ICFF). 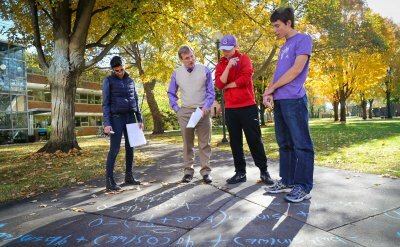 The documentary was also nominated as the “2019 Best Student Film” in the ICFF. 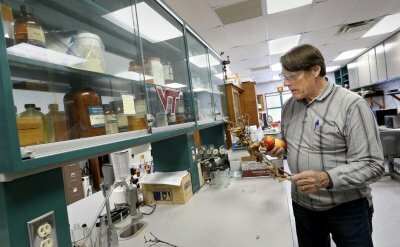 After more than 40 years helping apple growers fight destructive diseases, Virginia Tech tree fruit pathologist Keith Yoder '68 has retired. 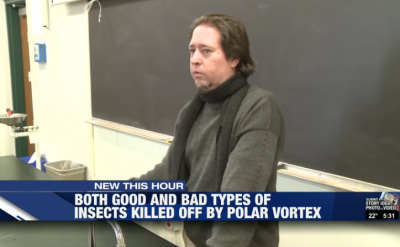 “A good aspect of a polar vortex is that it kills off bad insects like mosquitoes, for example,” said Dr. Andrew Ammons, associate biology professor at Goshen College. 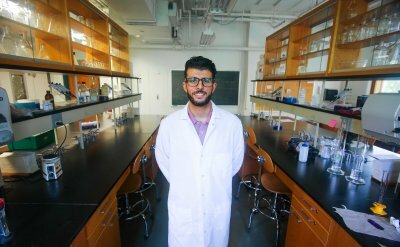 Yazan Meqbil spent more than 500 hours in a laboratory this summer. 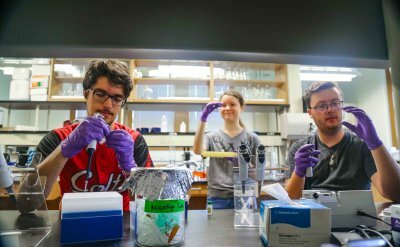 While that might sound unappealing to most, Meqbil says it was one of the most informative experiences of his life thus far. 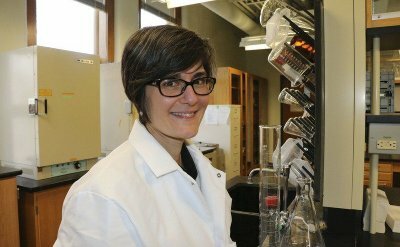 When 239 graduates make their way across the stage at Goshen College Sunday, among them will be 36-year-old Suetta Miller, a mother of five. 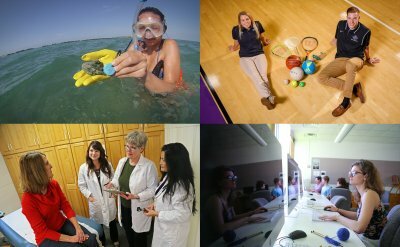 On March 27th, in the Umble Center, a year’s worth of work for a team of over fifteen students will culminate in the premiere of their documentary, “Deep Dive: A Midwestern Legacy in the Florida Keys." 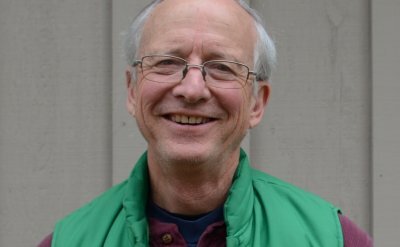 Douglas Graber ’76 joined the Merry Lea Team as its new building manager and grounds assistant March 1.